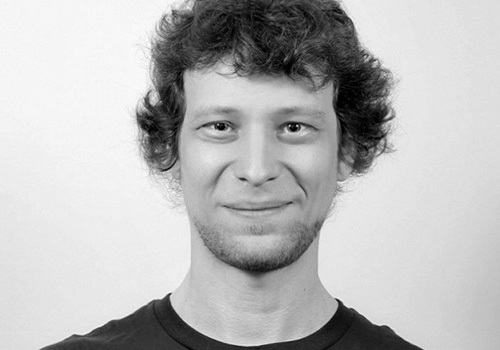 Daniel Neumann is working for Microsoft as an Azure Technology Solutions Professional. His technology focus as an Azure TSP nowadays includes Azure Kubernetes Service, Azure Container Instances, Azure Container Registry, Azure Kubernetes Service Engine, Infrastructure as Code with Azure Resource Manager templates as well as Terraform and other serverless components in Azure e. g. Logic Apps and Functions. Before joining Microsoft, he was working for Axians former FRITZ & MACZIOL, a Microsoft Partner, as a Senior Cloud Architect.